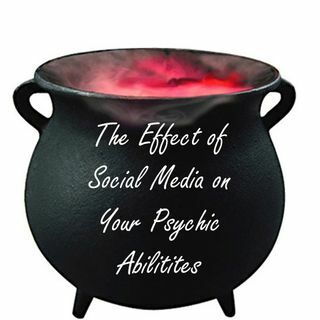 Social media can have a castrating affect on your psychic abilities. So which do you choose? To be intuitive or not?